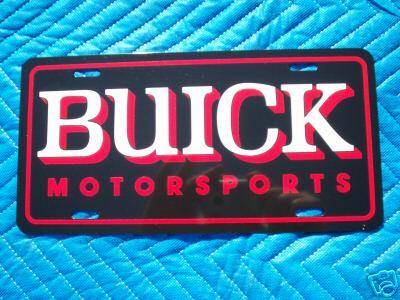 Do you have the Buick Pride for your ride? 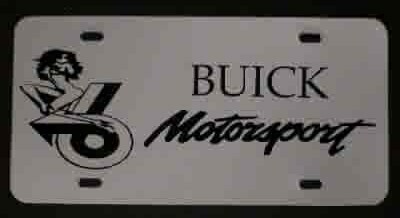 Just can’t get enough Buick stuff for your G body? 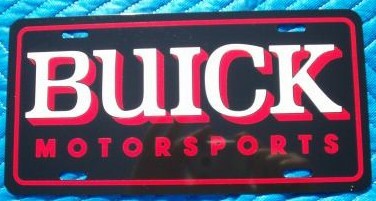 Is your Buick all pure Buick? 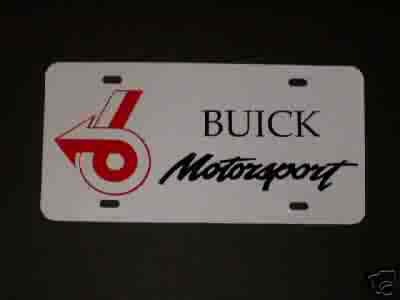 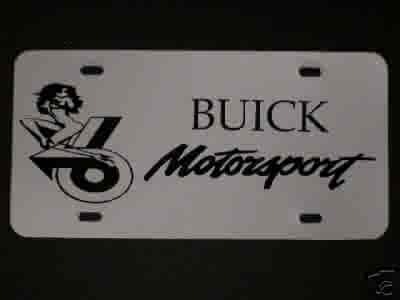 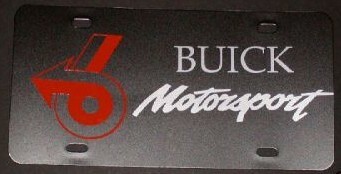 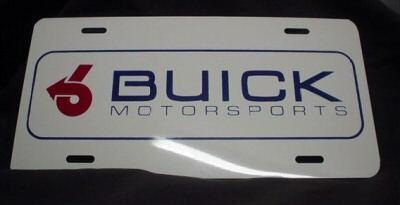 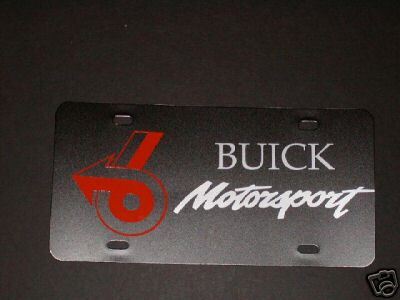 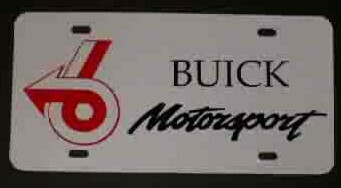 Buick Motorsports previously produced some license plates, and there has also been some aftermarket creations based on the Buick Motorsports theme. 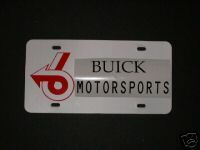 Check out some of these awesome looking BM license plates.